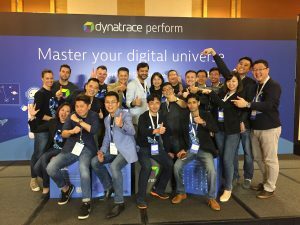 Dynatrace APAC Perform 2017…. It’s a wrap! Wow! 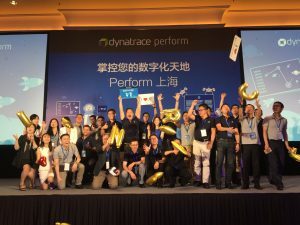 8 weeks in with Dynatrace and I’ve spent the last 3 weeks travelling around Australasia as part of our annual APAC #Perform event series. Like those who travel a fair bit for work, you’d know how tiring it can be, but nonetheless it has been an awesome trip and I’m back feeling more excited than ever! 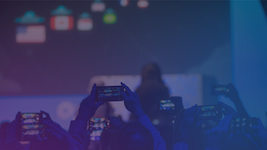 With events across Sydney, Melbourne, Singapore, Kuala Lumpur and Shanghai, I’ve had the opportunity to meet my colleagues (many whom I’ve met for the first time), over 1000 partners, technology alliances and customers from variety of industries. 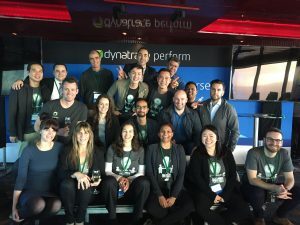 I work with some amazing people here at Dynatrace and feel fortunate to be a part of a company that has an awesome culture, innovates for the future, and is recognised as an industry leader for 7 years – consecutively! ANZ: We kicked off APAC Perform with the Department of Human Services sharing their transformation story, David Lynch of CPT Global on great banking industry insights and welcomed a super engaged audience at our HOT (hands-on training) afternoon. ASEAN: Perform Singapore and Malaysia was definitely a spectacular experience! We’ve had a stellar line-up of customer speakers from StarHub, APL Logistics, TD Bank, DBKL and many more. GCR: Just when I thought Perform couldn’t get any bigger, Shanghai topped it all off with close to 400 digital experts in the one room! Bank of China, Jiangsu Nuclear, Shanghai General Motors, Amway and many more shared their experience and best practices for digital success. Whilst every country is unique, their maturity level and digital adoption is quite similar. 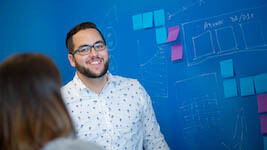 One thing for sure is that every organisation, no matter what industry you’re in, everyone is thinking about their digital strategy and customer digital experience is one of the key priorities. Transformation is not easy – organisations are realizing that a shift in culture is a key driver for transformation. 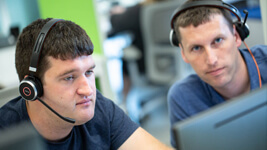 They are feeling the pressure of being the ones to blame for app downtime, and that IT and application environments are becoming more and more complex. 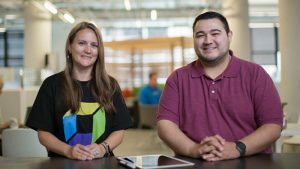 DPM (Digital Performance Management) is a ‘MUST HAVE’ – gone are the days where DPM is ‘a nice to have’. 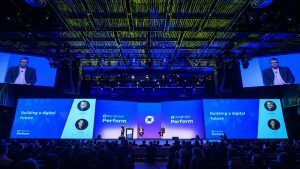 DPM is now considered a future-proof investment for organisations, and must be proactive, fully automated with the ability to self-heal/remediate. 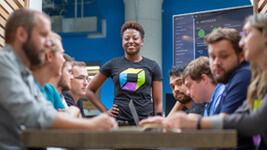 Cloud & Microservices – with more applications migrating to the cloud, and the rise of microservices, organisations are shifting from using multiple tools to having just the one that can provide visibility across their application and IT infrastructure environments, both on-premises and cloud. 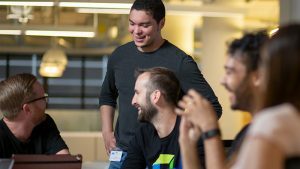 No matter where you’re at in the digital journey, I trust this has given you an insight into who we are, and what many of today’s organizations are thinking and experiencing. 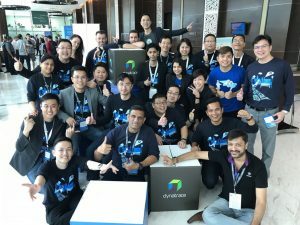 Here’s a toast to Dynatrace APAC team for a truly fantastic collaborative team execution. I am already looking forward to our next Perform series in 2018! 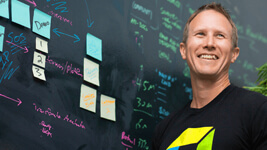 I am the Head of Marketing for Dynatrace's Asia-Pacific region based in Sydney, Australia. 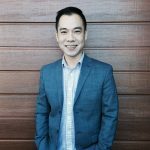 I enjoy writing and having conversations about all things technology, sharing my passion, exchanging views and translating market buzzwords into organisations' clear transformation strategy. 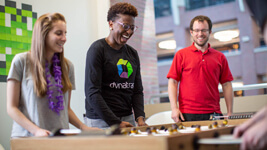 I often wonder what technology would make of us in the future, but I know for sure Dynatrace A.I is the beginning of exciting things to come.